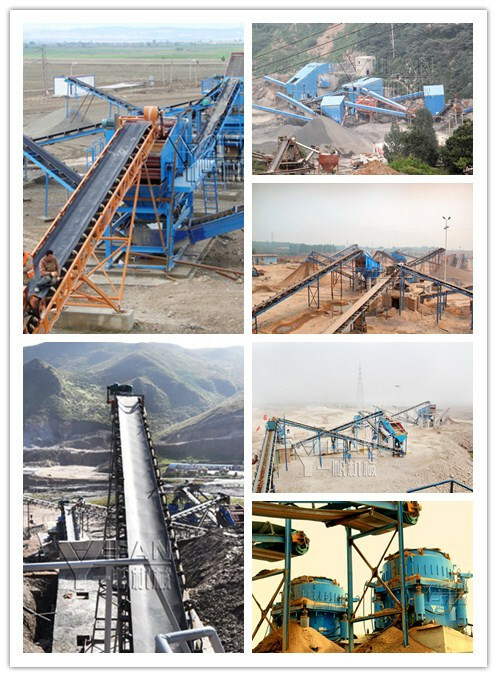 Crusher supplier - YIFAN Machine is China's leading supplier of crusher production. It Supply mobile crusher,impact crusher,cone crusher,jaw Crusher and sand making machine. Pebbles, attached yellow sand-mining. Shaped like a goose egg usually called Pebbles. 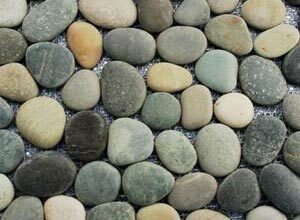 Uplift generated cobblestone as a kind of natural stone, experienced crustal movement of millions of years ago by ancient riverbed gravel mountain, experiencing flash floods impact water handling process continuous extrusion friction. Professional pebble crusher - PF pebble impact crusher crushing, product size uniform, simple structure, reliable operation, easy maintenance, low operating cost characteristics. Widely used in mining, metallurgy, building materials, road, railway, water conservancy and chemical industry and many other sectors, crushing various materials with compressive strength less than 320 MPa. River gravel, granite, basalt, quartz, iron ore, diabase, limestone, coal gangue . PF pebble impact crusher machine is the latest generation crushing equipment products with international advanced level. It selects the most high-end production of materials to a world-class manufacturing processes, the design is made. Pebbles sand making machine has a heavy-duty rotor design, coupled with strict testing means, thus ensuring the quality of the rotor. The rotor is the core of the crusher, Crusher acceptance amongst the most stringent parts, plays a vital role in the work. I developed and produced a rugged heavy-duty rotor to obtain a higher moment of inertia. Comes with open-top device can quickly complete the replacement of hammer and wearing parts, Chosen bearings are larger, higher carrying capacity. High wear-resistant materials, as well as the best of the crushing chamber, making the absolute transcendence of the performance of the crusher. The chock is using Integral cast steel structure, the unique plate hammer fixtures, so that makes the higher reliability of the board hammer. The improvement of the adjusting means, reducing downtime and repair time. The pebble crusher - PF pebble impact crusher improve the adjusting device, the operation is more convenient. Three chamber crushing, crushing, crushing operations extraordinary performance. The two cavities Crusher crushing, crude and crushing operations, you can simplify the process. The series impact crusher - pebble crusher is mainly used for industrial sectors such as metallurgy, mining, cement, chemicals, refractory and ceramic, widely used in the field of water conservancy projects, building rubble, mechanisms for sand processing, highway, very suitable for crushing a variety of soft, medium hard ore, rough broken, broken, crushing operations tasks. The pebble crusher - PF pebble impact crusher is able to break material impact crushing machinery and equipment. When the materials into the area of ​​plate hammer, by the high-speed impact of the board hammer crushing, and was thrown to the installation broken again on rotor above the counterattack device, then bounced back to and from the counterattack lining board hammer area re-broken. This process is repeated, until the material is crushed to the desired particle size, is discharged from the bottom of the machine so far. Adjust counterattack gap between the frame and the rotor frame can change the purpose of the materials of granularity and materials shape. Native counterattack plate after a spring release device, non-broken material into the crushing chamber, before and after the counterattack the rack backward, non-broken material discharged from the machine. Please feel free to give your inquiry in the form below.We will reply you with details ASAP. crusher Products Gallary Google Sitemap Site Map Copyright © 2004-2017 YIFAN Crusher Machine All rights reserved.